This post is sponsored by Expressions Vinyl and contains affiliate links. Thanks for supporting Pitter & Glink! Hey, y'all! 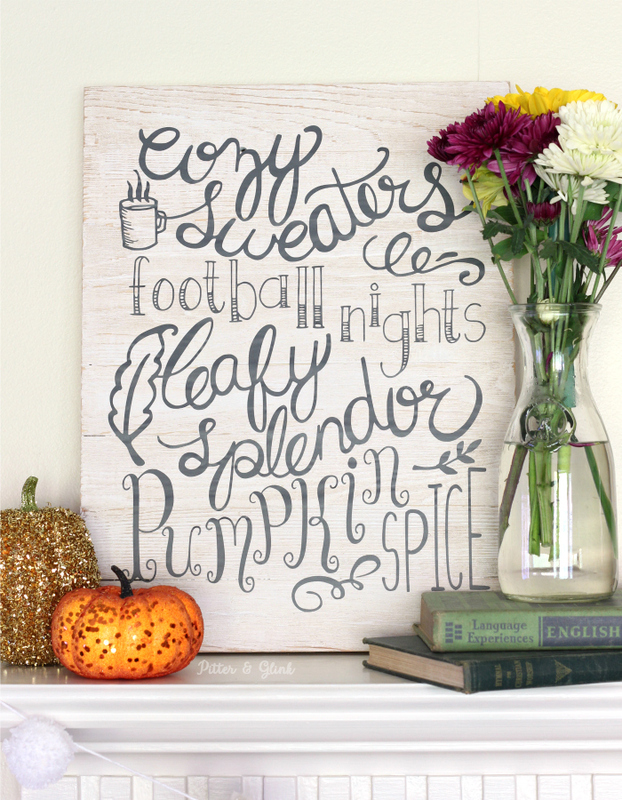 Can I get a "woot, woot" for it finally being fall?! I love summer, but I am so ready for the cooler weather that comes with fall, and, of course, I'm ready for all the fall holidays. I love that I'm starting to see pumpkins around town, and I know that Halloween decorations are soon to follow. 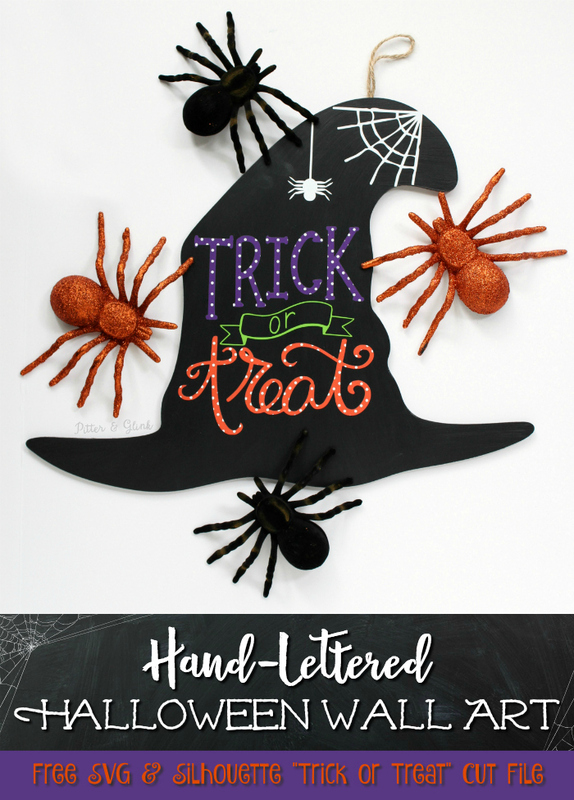 In preparation for that, I made some really fun hand-lettered Halloween wall art this week, and, y'all, it was so easy to make using a witch's hat blank from the craft store, my Silhouette Cameo, and vinyl from Expressions Vinyl. 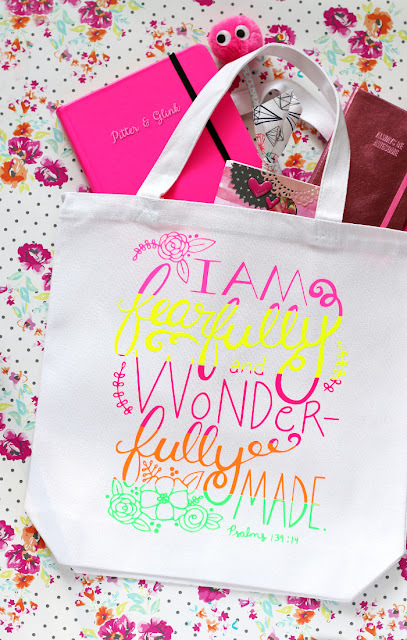 Not only am I sharing the tutorial with you today, but I'm also sharing the free hand-lettered cut file with you so that you can make your own. 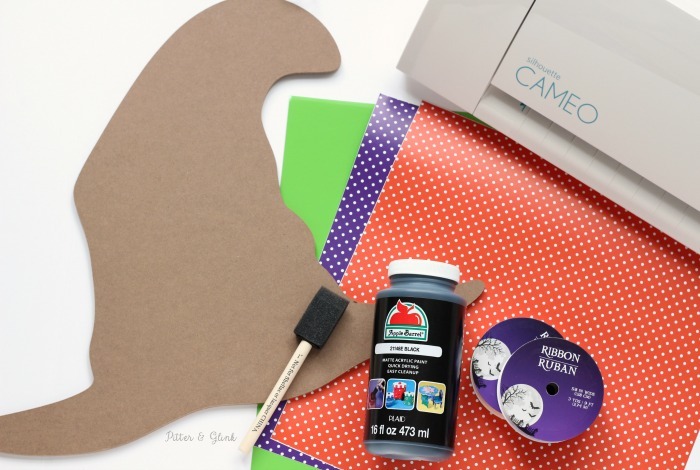 You'll need a few supplies to get started creating your own Halloween wall art. All supplies needed are not in the photo above because I'm a "craft by the seat of my pants girl," but I'll link to several of the supplies below using affiliate links. Unfinished Witch's Hat--Mine came from Hobby Lobby, but this one from Amazon looks similar. 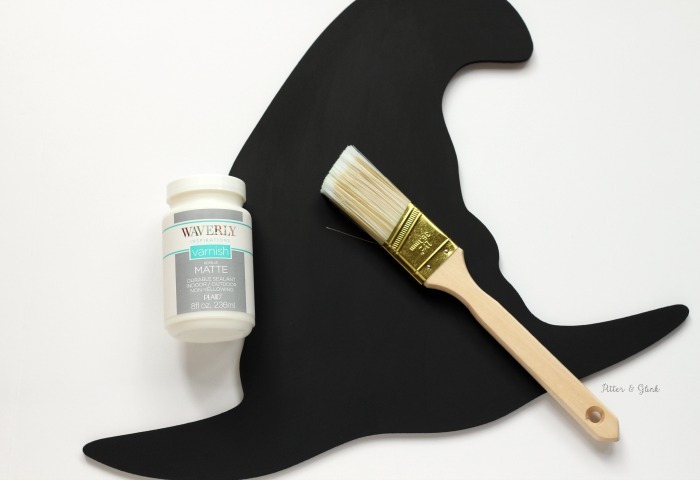 To begin, paint your witch's hat using a foam brush. You may need to brush on several coats of paint to make sure that the hat is fully and evenly covered in paint. Once the paint has dried, cover the hat with a couple of coats of varnish. You could always spray a clear coat over the hat instead if you prefer that. While the varnish is drying, create your vinyl decal for the sign. 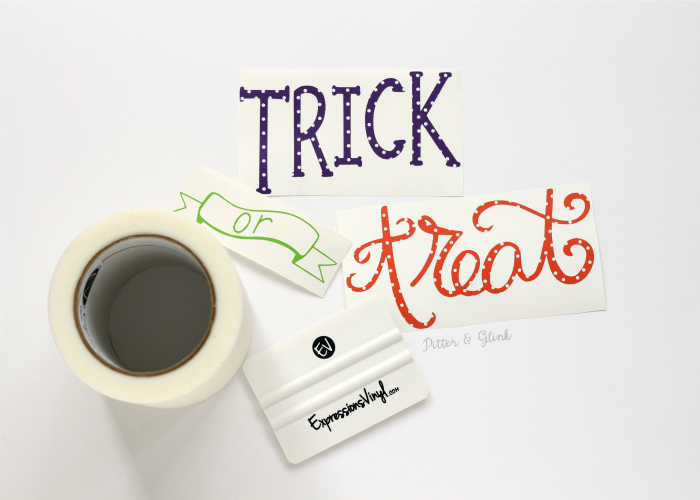 You'll need the hand-lettered "Trick or Treat" cut file to do this. 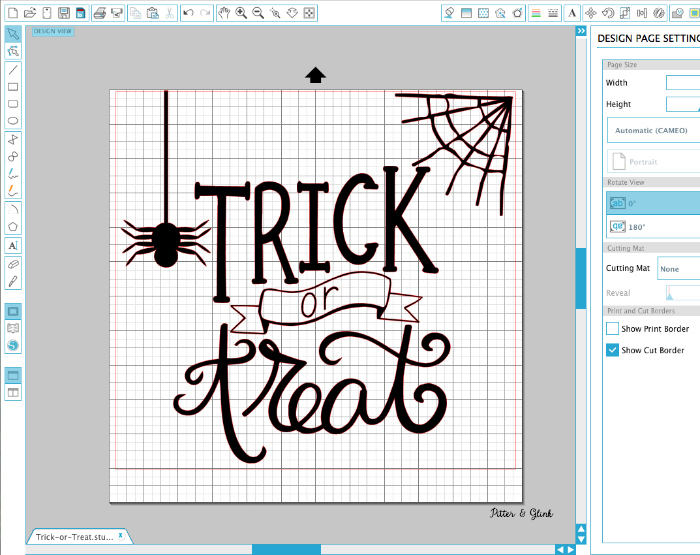 Download the FREE Hand-Lettered "Trick or Treat" Silhouette Cut File Here. 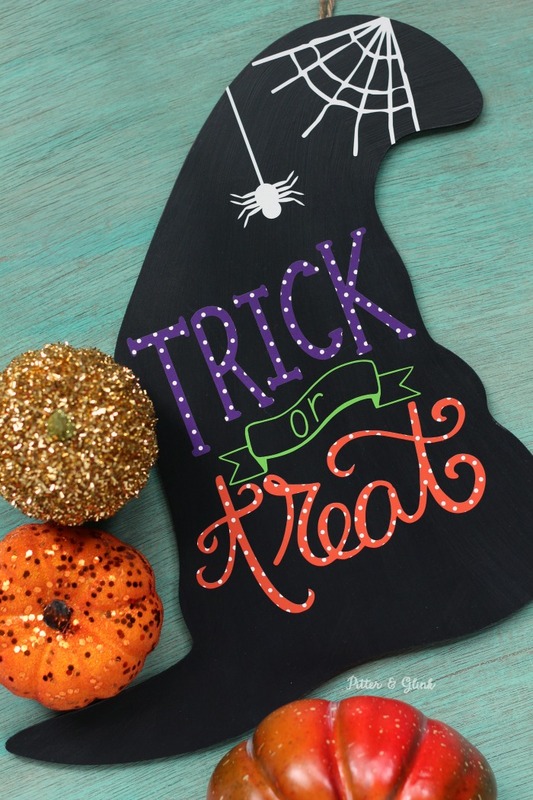 Download the FREE Hand-Lettered "Trick or Treat" SVG File Here. Please note that the SVG file does not include the spider and web because I designed those within my Silhouette program. Once you've downloaded the file, open it using your Silhouette software. If you're going to use different vinyl for the different words in the phrase, you'll need to ungroup the phrase. 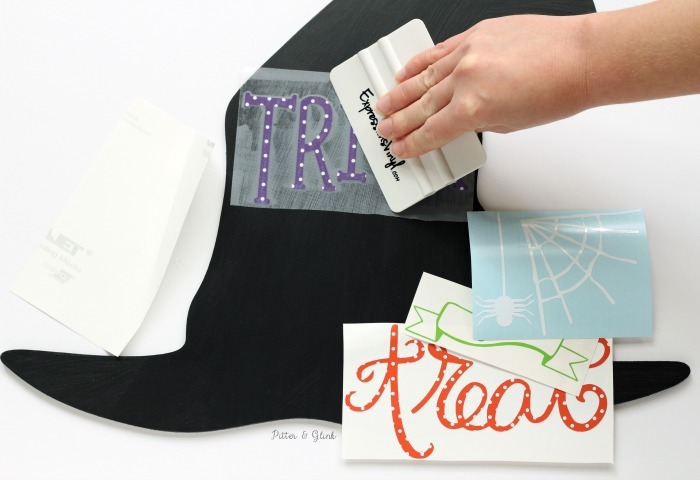 Then simply use your cutting machine to cut the design from vinyl. 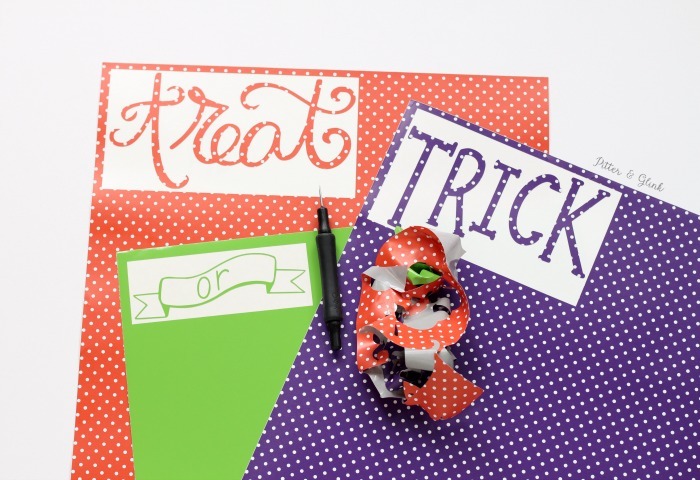 I cut "trick" from purple & white polka dotted patterned vinyl, the "or" banner from lime green vinyl, and "treat" from orange & white polka dotted patterned vinyl. I used the permanent adhesive vinyl from Expressions Vinyl to ensure that my vinyl stays on my art for a long, long time. I cut the spider and web from white permanent vinyl. Once your vinyl is cut, weed it. This is just a fancy way of saying to remove the excess vinyl from around your design. You'll notice that I always put a box around my phrases when cutting to make sure that I don't waste a whole sheet of vinyl for a small phrase. Once the vinyl is weeded, cover each piece with transfer tape. 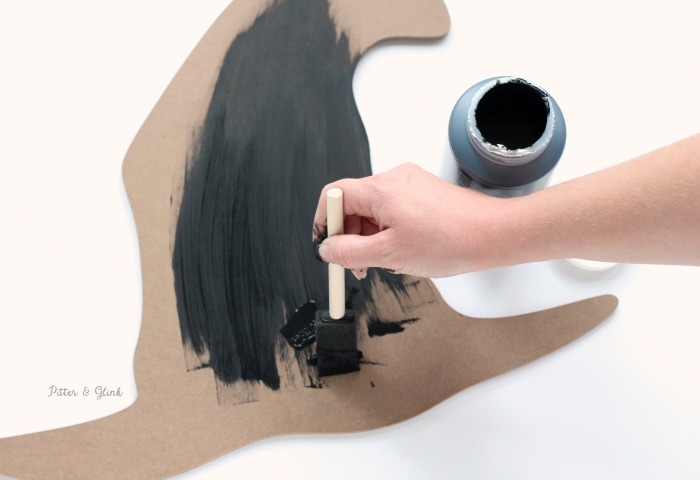 A vinyl application tool makes this process much easier. 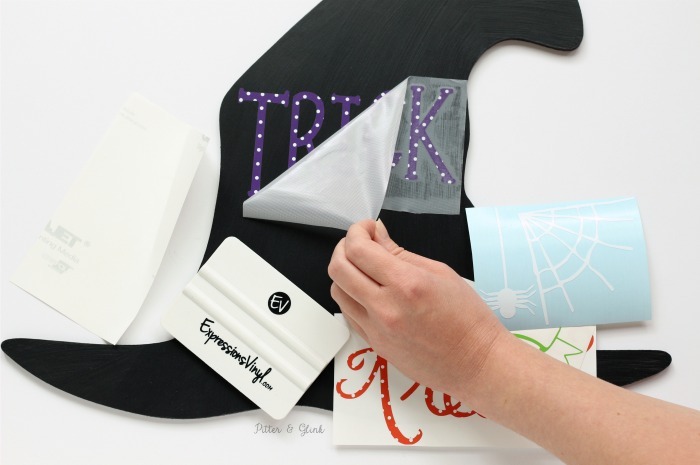 Peel the paper backing off of the design and adhere the transfer-paper-covered design to your hat. Use the vinyl application tool to smooth out any bumps or bubbles. Remove the transfer tape, and repeat steps five and six until all parts of the design are on your hat. 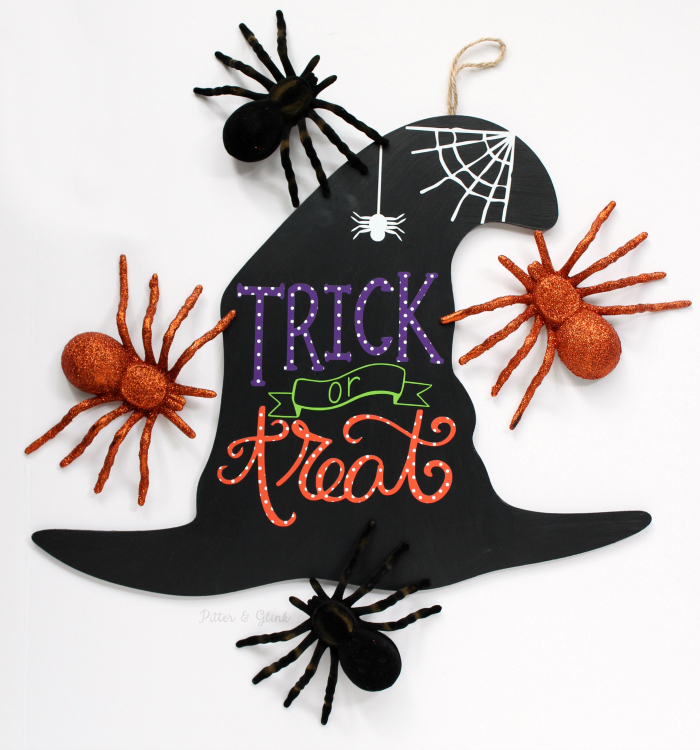 And then your Halloween Wall Art is finished! I just think the design is so much fun!!! 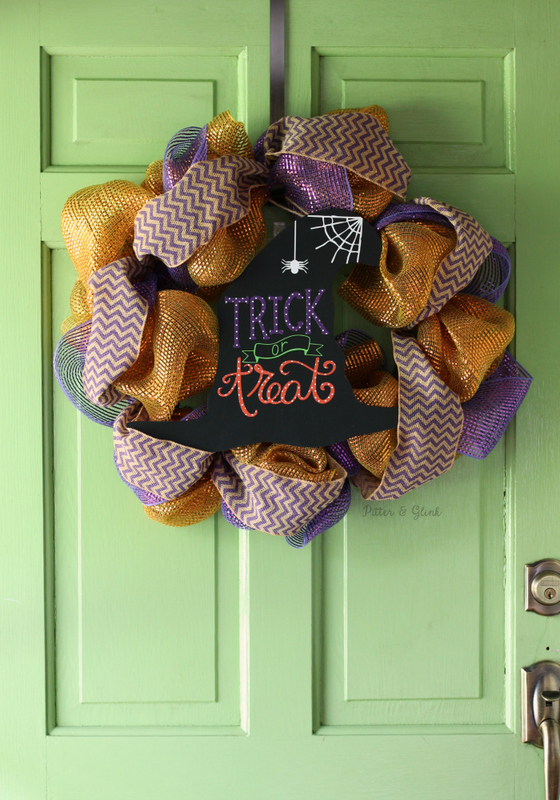 You can hang the art alone on your door or you can layer it over a wreath. You could simply hang the art on your wall or lean it on your mantel as well. Or like I mentioned earlier, you could cut the hand-lettered design from some of the other fun vinyl products Expressions Vinyl has to offer. I think the design would look great cut from different color HTV and ironed on a onesie! Or how about permanent adhesive vinyl layered on a coffee mug? The possibilities are endless! 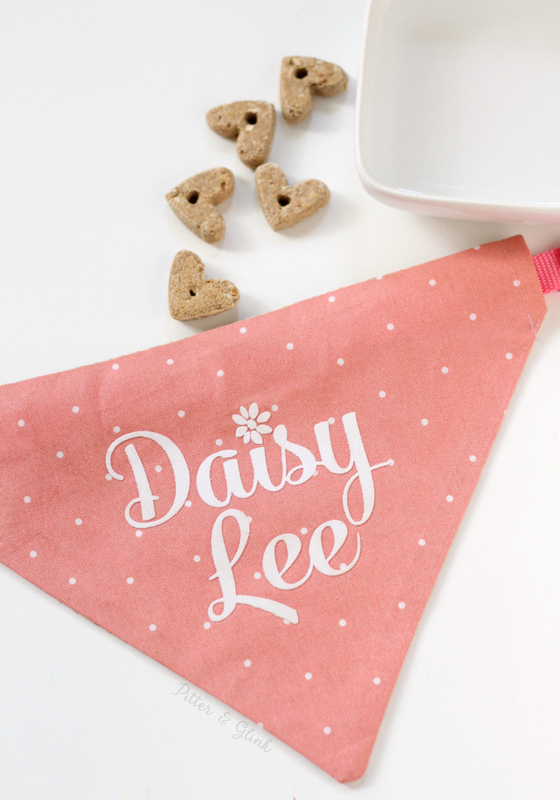 What do you plan to put this hand-lettered design on? No matter what you choose, be sure to check out Expressions Vinyl's huge selection of vinyl for all your crafting needs! This post was sponsored by Expressions Vinyl, but, as always, all opinions are 100% mine. This is so fabulous! Thanks for sharing!